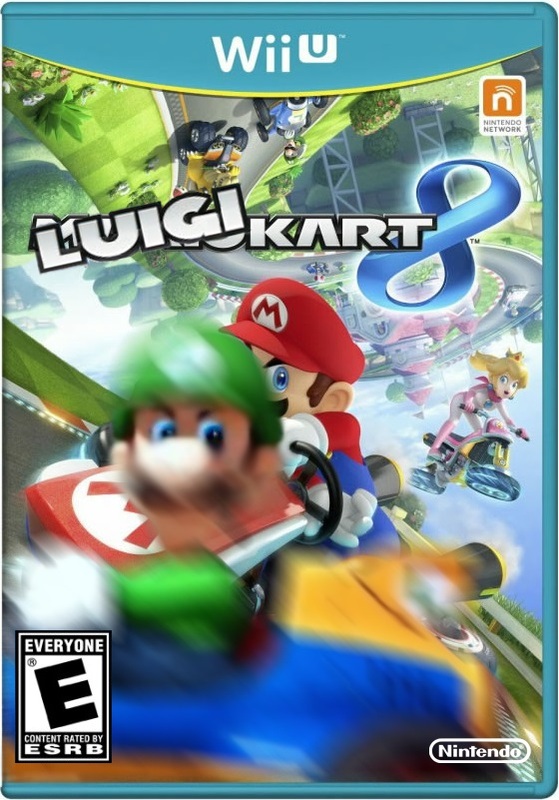 If you&apos;ve been playing Nintendo&apos;s new Mario Kart 8 on the Wii U the past couple of days you may have noticed just how evil Luigi looks. Perhaps because of the end of the year of Luigi or just finally getting his revenge for being overlooked, the other plumber brother is unstoppable. Even Fox News, which usually withholds its reporting on video games to how they kill children, couldn&apos;t help but notice Luigi&apos;s evil eye dubbing it “Grand Theft Mario Kart.” Need more proof? Check out Luigi rolling in slow motion with Drake&apos;s “0 to 100 / Catch Up” dropping in the background. Luigi means business. RELATED: Cop or Drop: Nintendo Delivers a Game Changer With "Mario Kart 8"
RELATED: A Mercedes-Benz Will be the First Real Car in "Mario Kart 8"